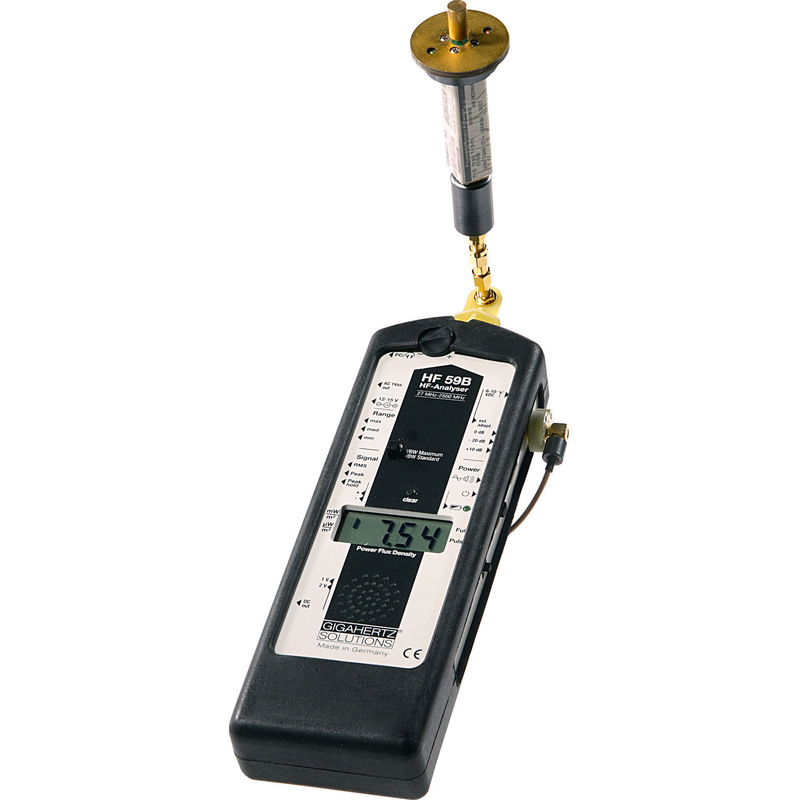 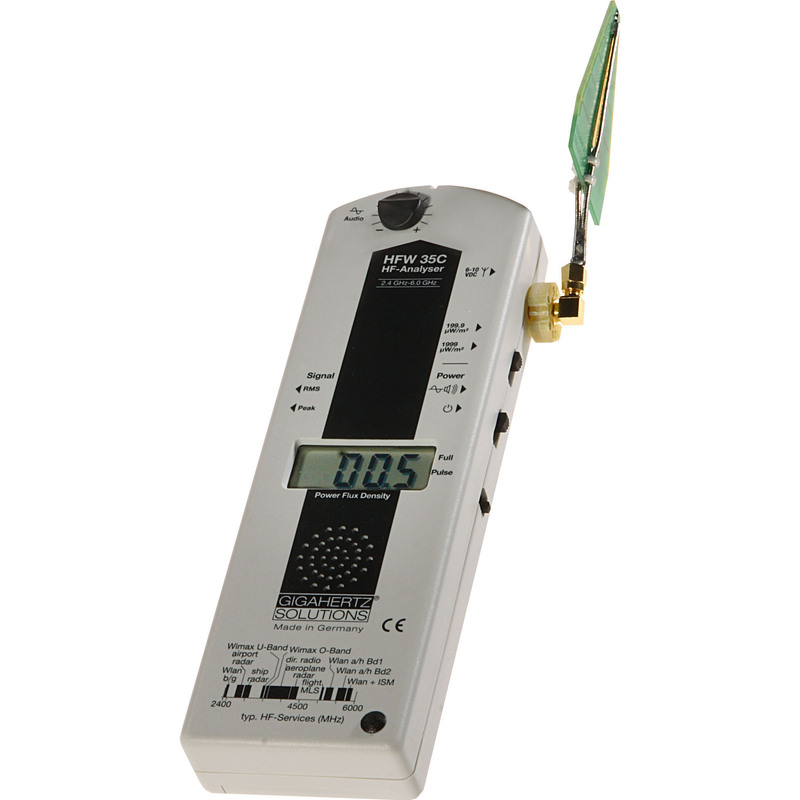 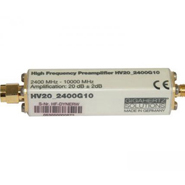 Having problems finding a low level Radio Frequency source? 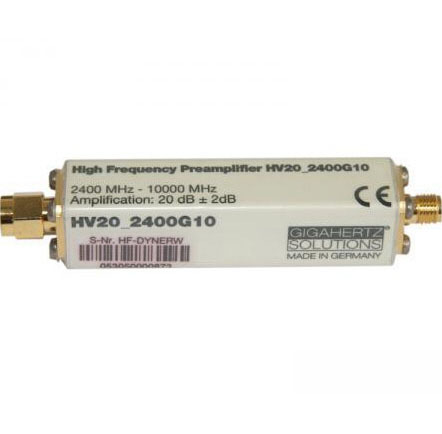 The HV20_2400G10 is a small device with a big impact. 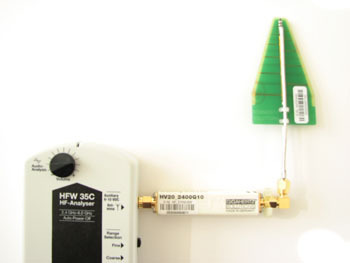 It will enhance the measurement sensitivity of RF Analyzers allowing you to accurately capture weaker field strength signals.